Radius Health has tapped Novo Nordisk veteran Jesper Hoiland to become its new CEO as the company prepares to bring its new osteoporosis drug to the market. The appointment follows rival Amgen’s (NYSE: AMGN) Sunday night announcement that its own osteoporosis drug fell short of FDA approval. That rejection keeps the narrow field of approved treatments for building up bone strength to treat the degenerative bone condition to just two drugs. The FDA approved the Radius (NASDAQ: RDUS) drug abaloparatide (Tymlos) in April. The once-daily injectable drug was developed to reduce the risk of fractures to the spine and other bones for women who are either at high risk for fractures, or who have failed other therapies. In clinical trials, Radius reported that patients treated with the drug showed an increase in bone mineral density and a decrease in fractures. The only other FDA approved treatment to work this way is teriparatide (Forteo) from Indianapolis-based Eli Lilly (NYSE: LLY). The FDA approved Lilly’s drug in 2002. 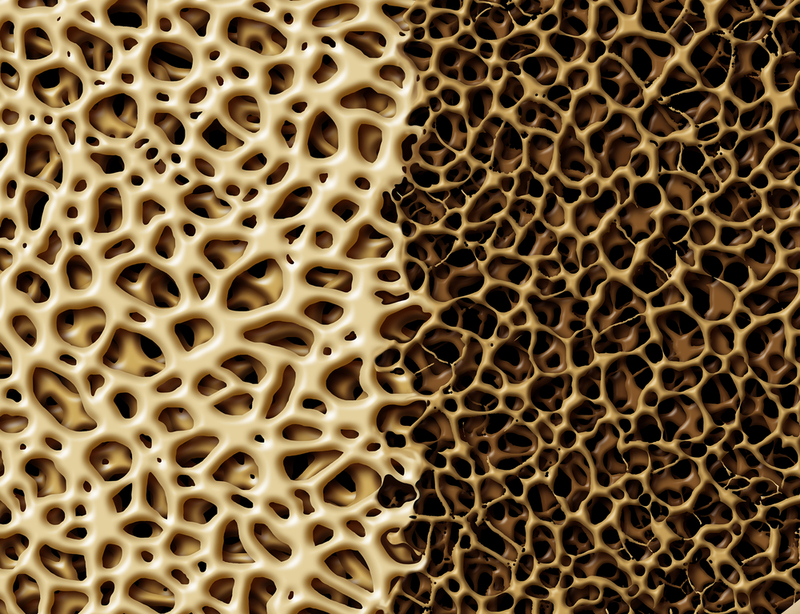 Amgen hoped to add a third bone density-boosting drug to the market. But in May, the Thousand Oaks, CA-based company revealed cardiovascular side effects in a Phase 3 trial for its drug romosozumab (Evenity). Amgen did not describe those side effects in detail. But those safety concerns apparently hampered the company’s application. 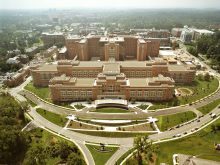 Amgen now says the FDA wants more efficacy and safety data from the Phase 3 study, which enrolled more than 4,000 patients. The company says it will address the FDA’s request in a resubmission of its application. The Amgen drug setback will leave Radius competing against only Lilly’s drug, which has drawn patient and payer ire for its high price. A one-month supply of the drug costs roughly $560, according to American Family Physician. By comparison, other osteoporosis treatments cost $67 a month or less. Before joining Radius, Hoiland was president of Novo Nordisk’s (NYSE: NVO) U.S. operations. He had held various roles at Novo Nordisk since joining the Denmark-based company in 1987. He succeeds Robert Ward, who had served as Radius’ CEO since 2013.